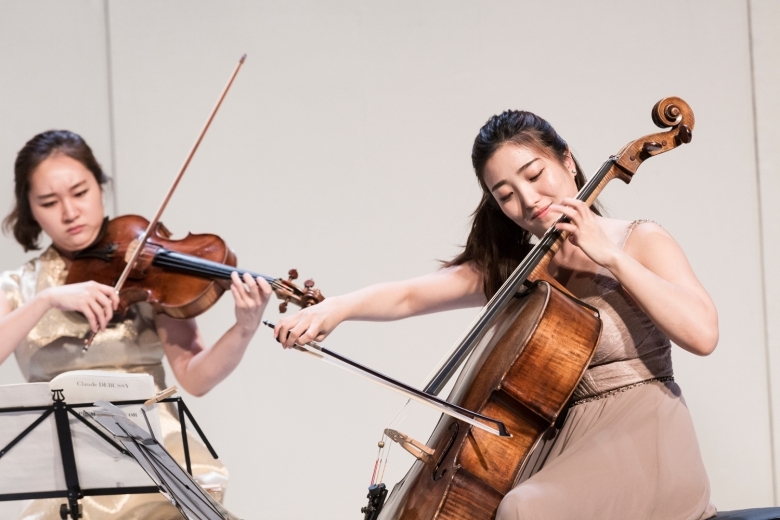 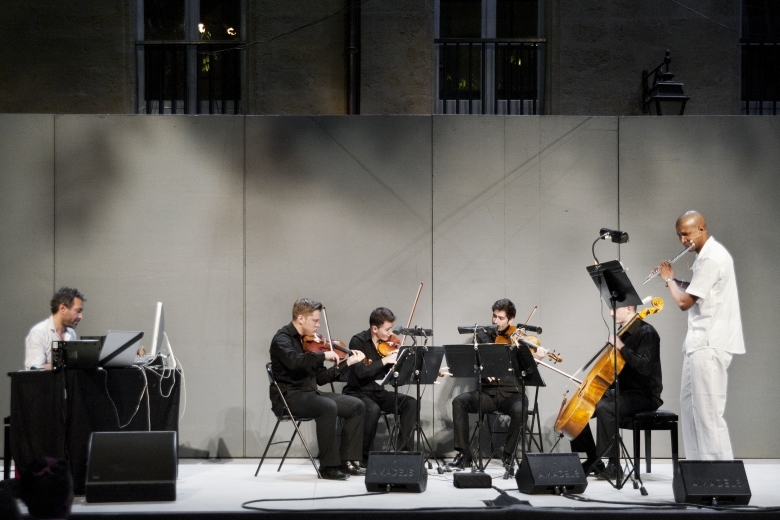 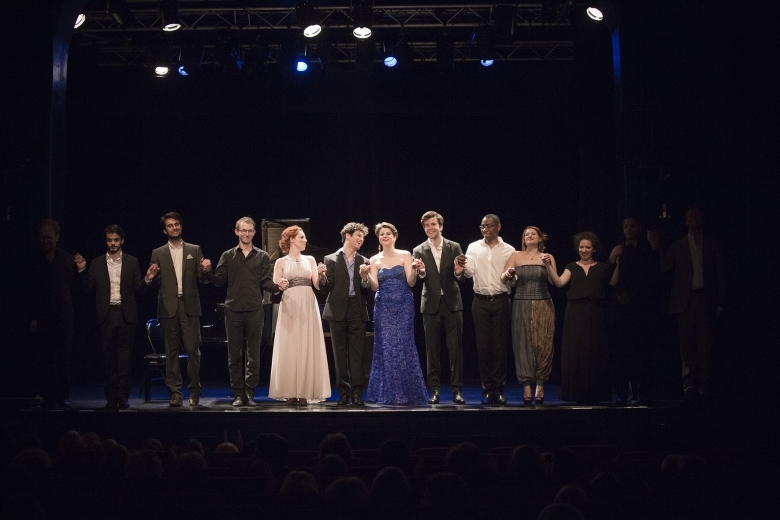 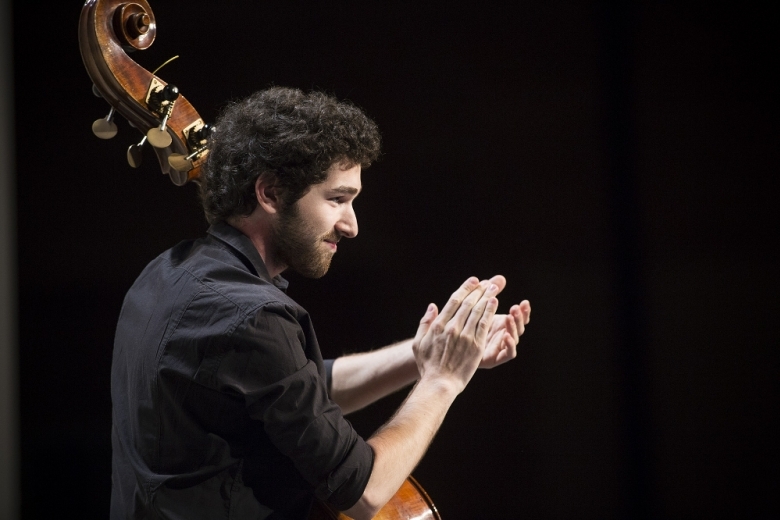 Through its main training areas, which are voice, chamber music, creation, orchestra and mediation, the Académie upholds the values of exchange, development and cultural enrichment in the form of multidisciplinary and intercultural activities, creation and outreach for all of its programmes. 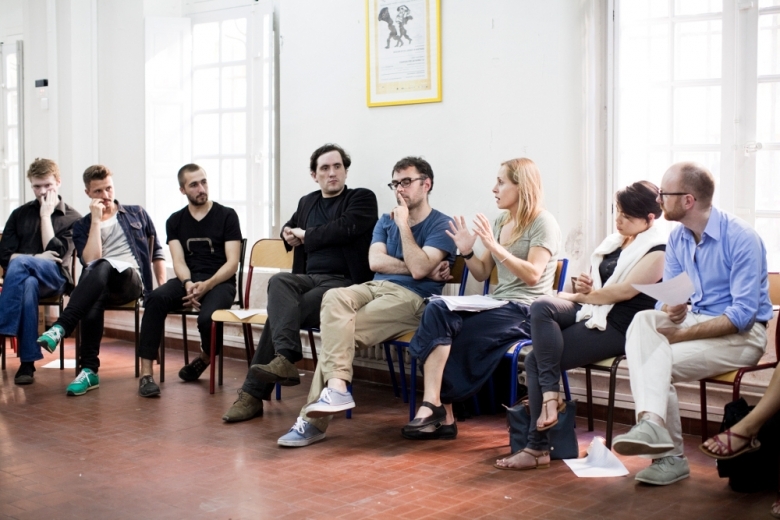 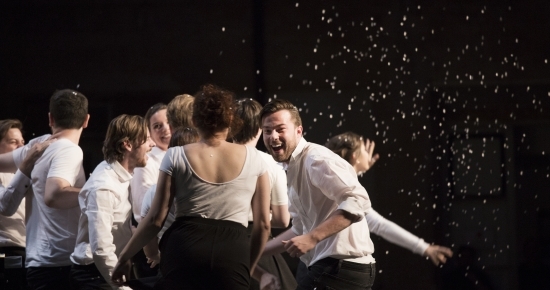 Last but not least, through its networks, enoa (European Network of Opera Academies) and Medinea (Mediterranean Incubator of Emerging Artists), the Académie promotes mobility for young artists within the Euro-Mediterranean area all year round, in order to encourage artistic and cultural meetings. 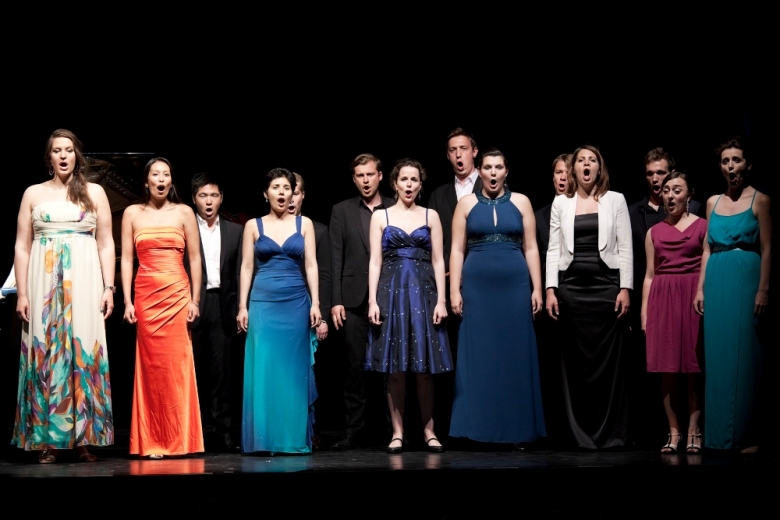 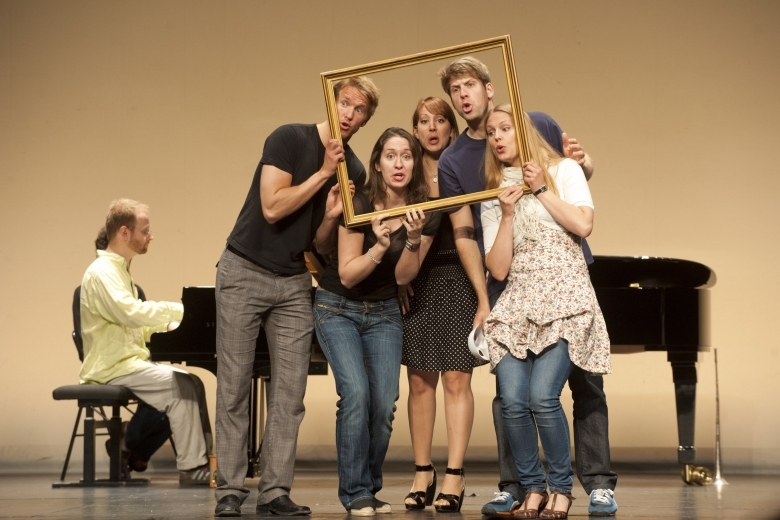 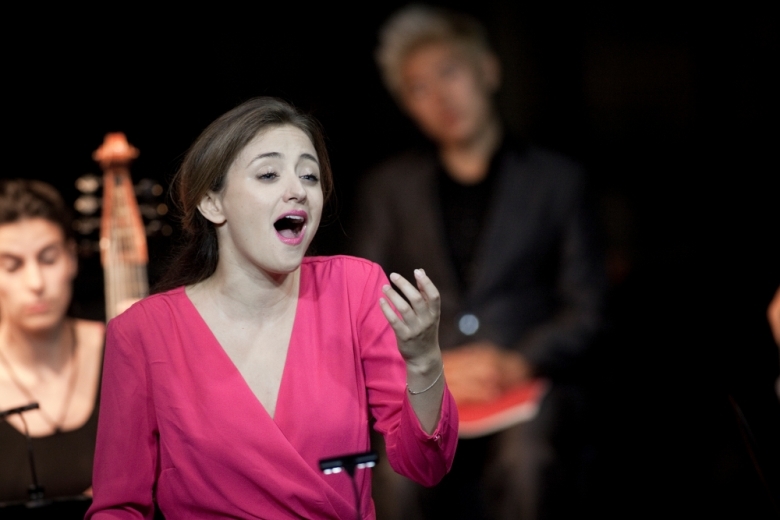 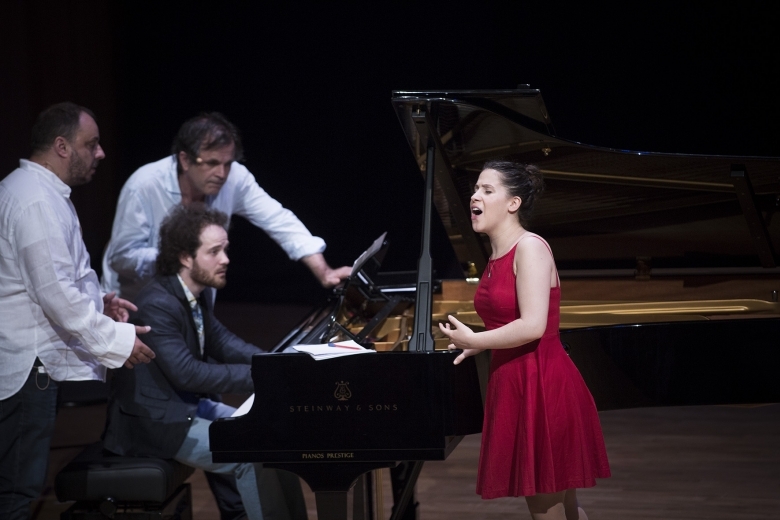 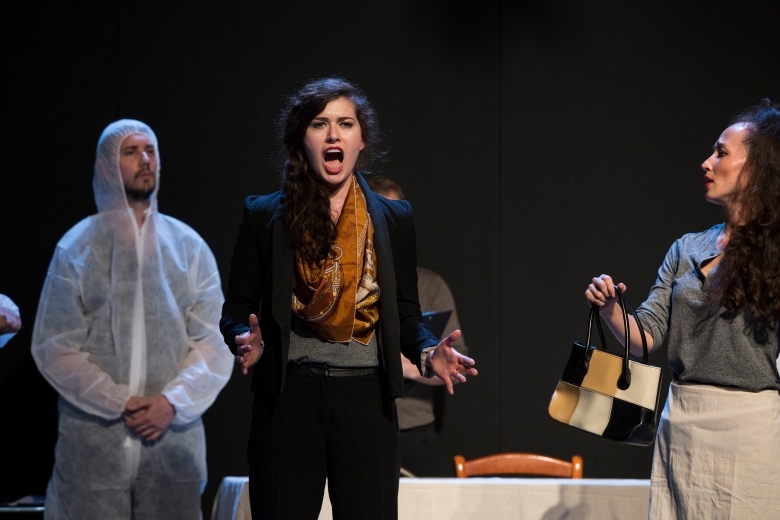 The Académie allows lyric artists to study a given repertoire (Mozartian and Lied, contemporary vocality, etc.) 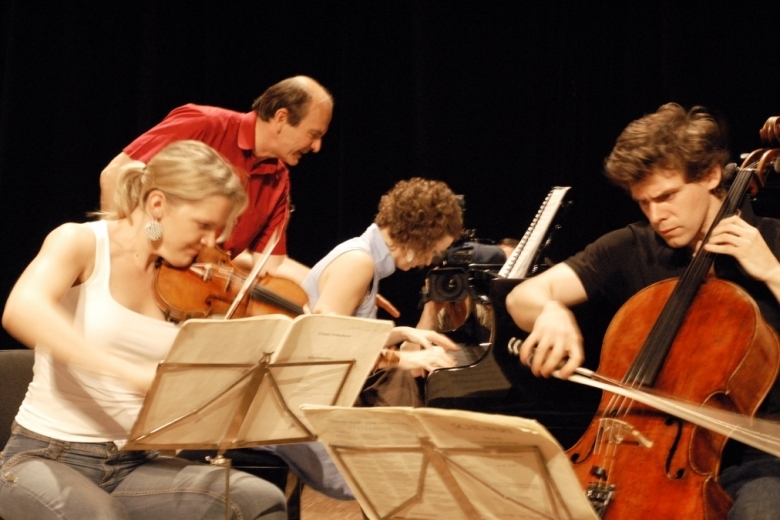 working on style, technique and interpretation during master classes and encounters with renowned specialists. 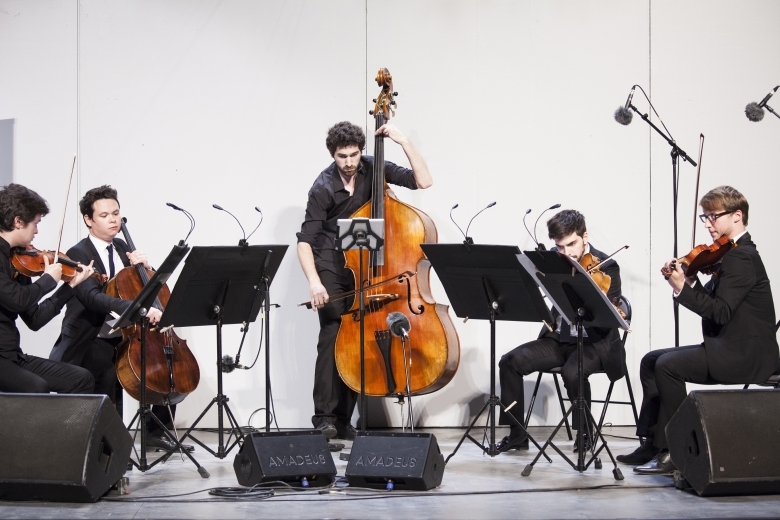 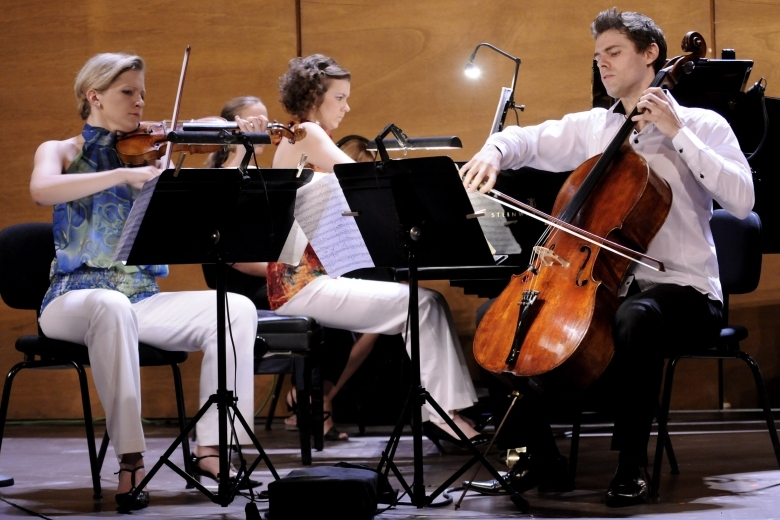 The Académie welcomes trios and quartets already constituted. 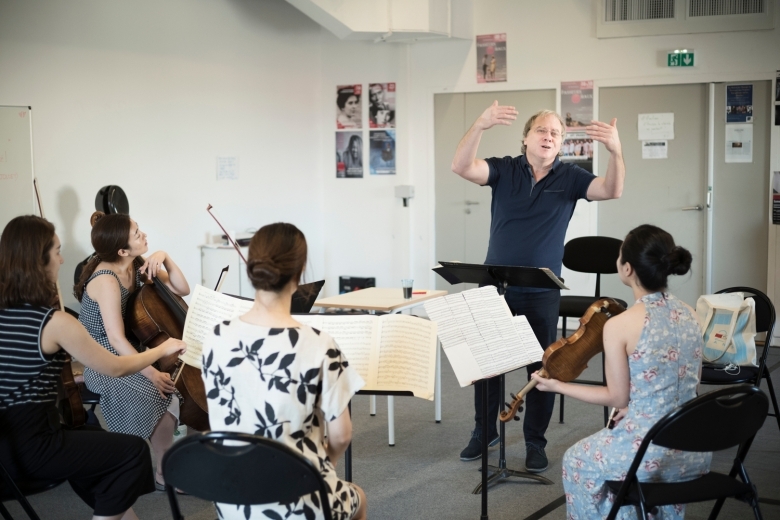 These ensembles benefit from the experience and guidance of uncontested masters over the course of various workshops and master classes. 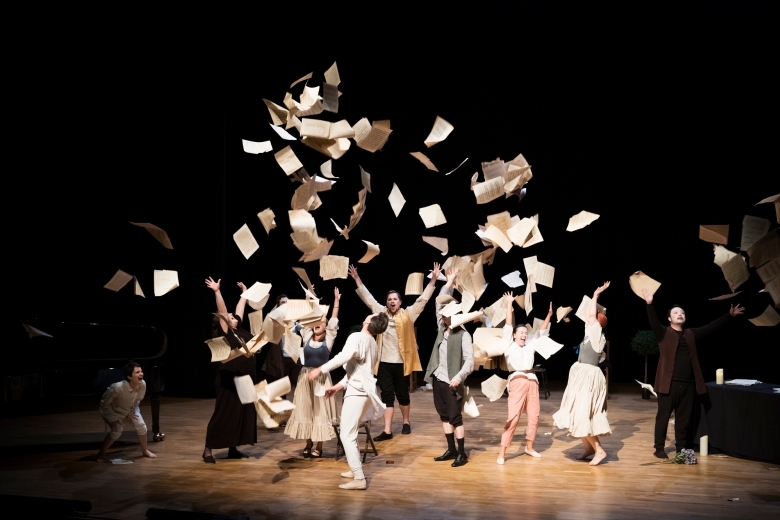 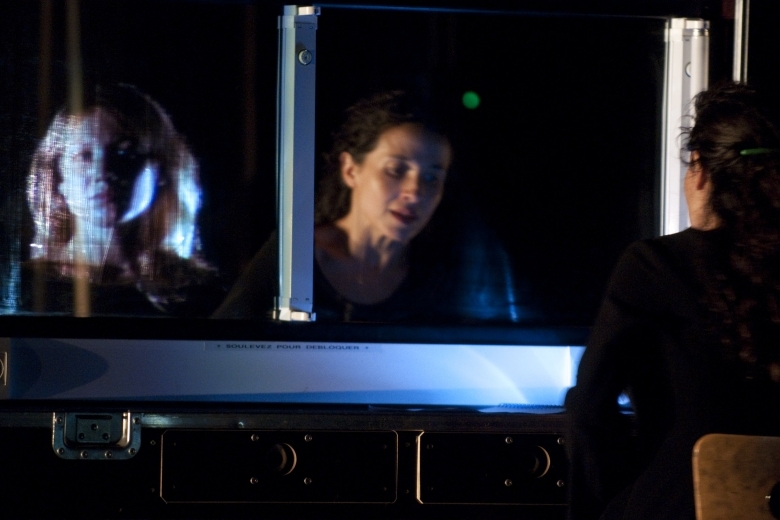 Young composers, librettists, dramaturges, stage directors, scenic designers, costume designers, and choreographers among other creators are invited to tackle and work on different themes having to do with today's lyric creation thanks to their participation in encounters, conferences and debates. 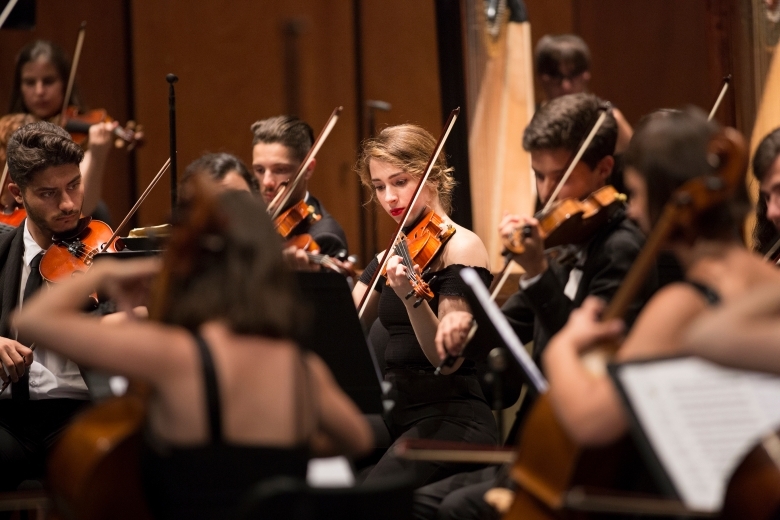 Associated since 2014 with the Académie, the Mediterranean Youth Orchestra (MYO) offers talented young musicians from the Provence-Alpes-Côte d’Azur region of France and from the Mediterranean basin an immersion in the professional life of ensemble and orchestra musicians. 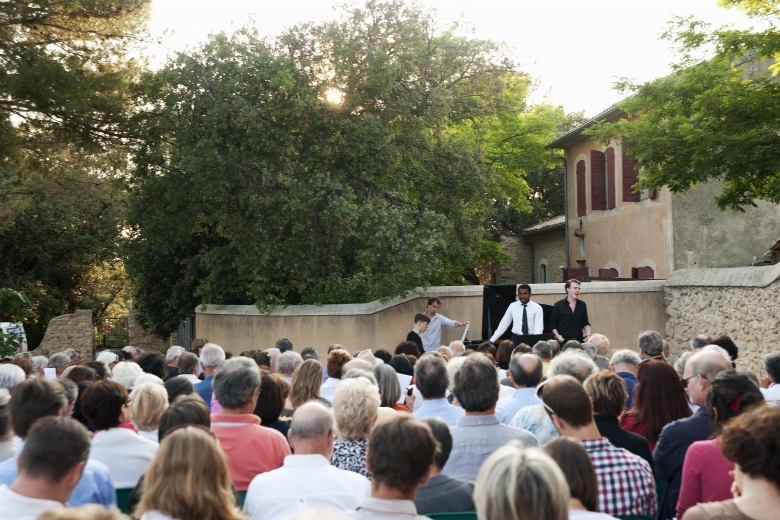 In the final stage of their training, the instrumentalists take part to a great symphonic concert scheduled for the closure of the Festival. 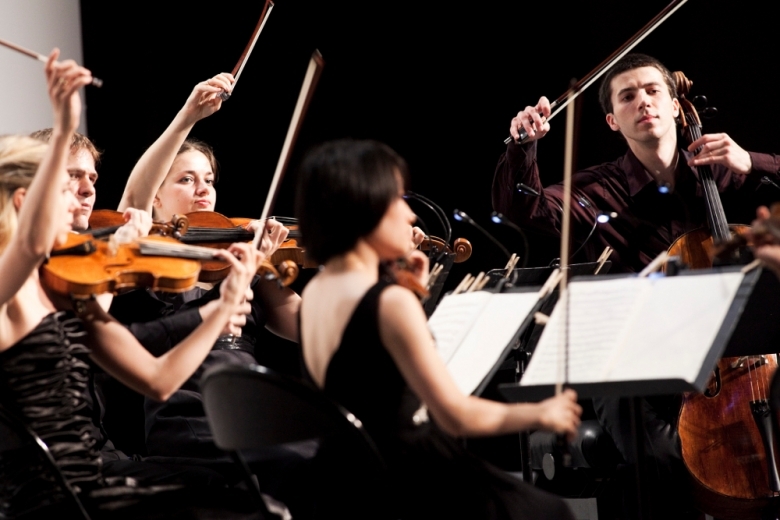 Several renowned musicians contribute to the preparation of this concert which is to be conducted by a world famous conductor.